The decision, which goes into effect on Friday, comes just days after outgoing Homeland Security Secretary Kirstjen Nielsen had vowed to expand the controversial program. “A 9th Circuit Judge just ruled that Mexico is too dangerous for migrants. So unfair to the U.S. OUT OF CONTROL!,” Trump furiously tweeted. While any appeal against Seeborg’s ruling will be heard by the federal Ninth Circuit appeals court – a frequent target of Trump’s ire – Seeborg himself is not on the circuit. Elsewhere, rights groups welcomed the ruling, saying the return policy failed to provide adequate safeguards to protect asylum seekers from persecution. “Try as it may, the Trump administration cannot simply ignore our laws in order to accomplish its goal of preventing people from seeking asylum in the United States,” said Judy Rabinovitz, deputy director of the American Civil Liberties Union’s Immigrants’ Rights Project. The ACLU and several other groups, including the Southern Poverty Law Center, had sought an injunction against the policy on behalf of 11 asylum seekers from El Salvador, Honduras, and Guatemala who were returned to Mexico after seeking asylum at the US border. Trump, who originally dubbed the measure the “Remain in Mexico” policy, unveiled it last year as a series of caravans with thousands of Central American migrants made their way to the U.S.-Mexican border. Migrants who reach U.S. soil have a legal right to seek asylum and are usually held in detention facilities while their application is processed, or released into the United States. 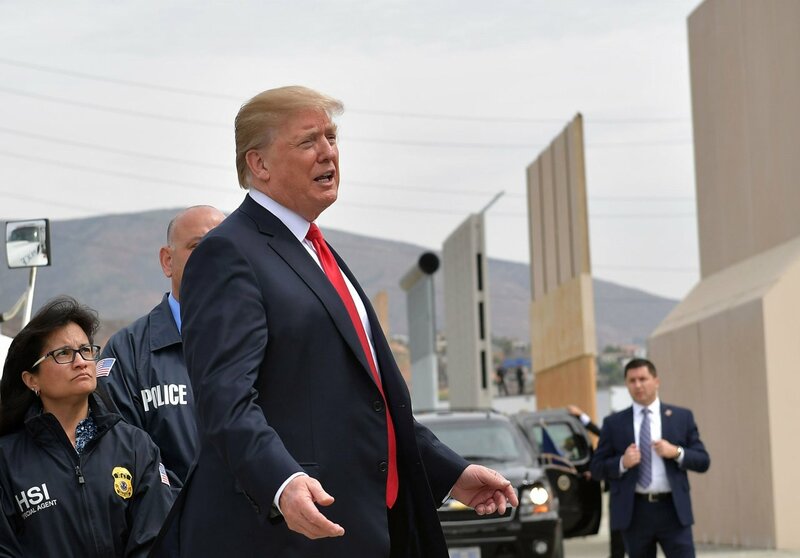 A U.S. federal judge in November temporarily blocked the government of President Donald Trump from denying the possibility of asylum to people who enter the country illegally.